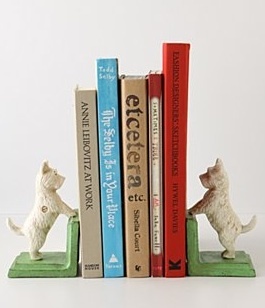 Oooohhh...Anthropologie always has the cutest stuff! Love using their dishes for water and food for Gus. Cute!